Comes with internal shutter control. Reduces fumes, odours & condensation. The Flettner 2000 is firmly established as the definitive wind-powered roof ventilator. With a time-proven design and performance, a reputation for toughness, versatility and sheer reliability the Flettner 2000 roof vent is the natural choice where ventilation is required. With its enviable quality record, the Flettner 2000 has even be used in Antarctica by the British Antarctic Survey. 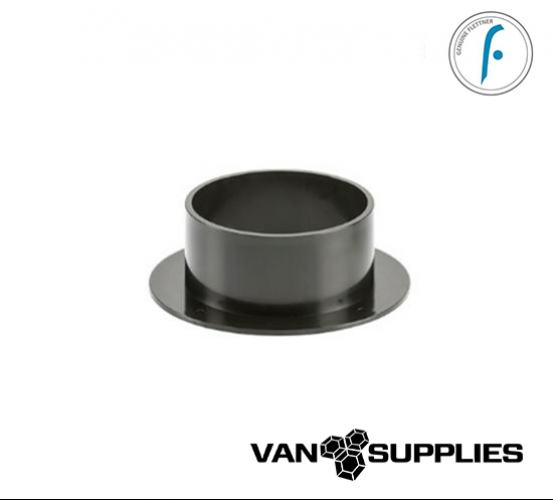 Ideal for small to medium sized vehicles it is fitted extensively to animal transportation vehicles and trailers around the world and has been the main ventilator specified by fleet managers, converters and upfitters for many years. 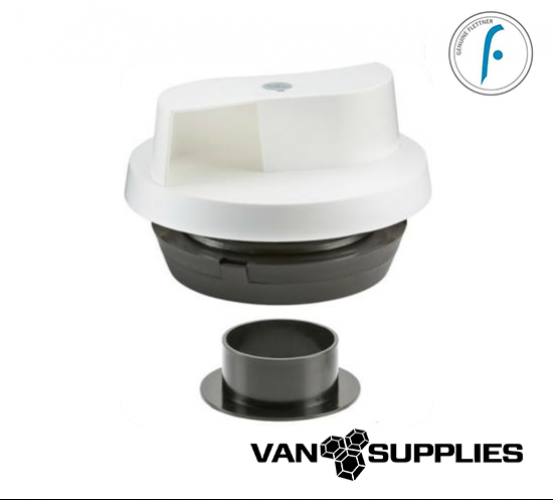 Easy and quick to fit no matter what the application, the Flettner 2000 has an unrivalled list of endorsements from providing dependable, trouble-free ventilation in Antarctic field stations to kayak expeditions across the Tasman sea. 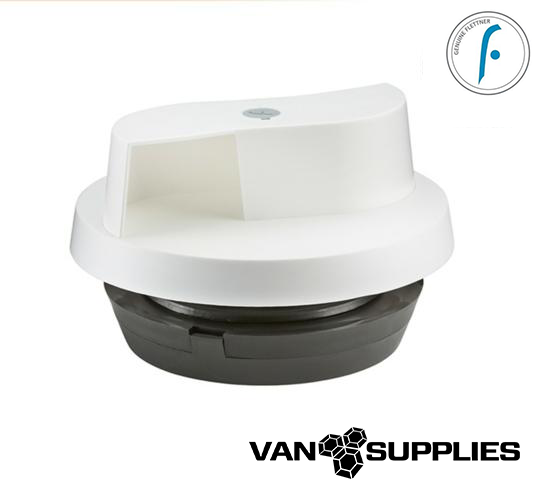 The Flettner 2000 is available in Black or White and has a lifetime warranty to give you full confidence and peace of mind. For vehicles which have an inner lining, a Flettner 2000 adapter is available to bridge the gap between the outer skin and the inner lining.